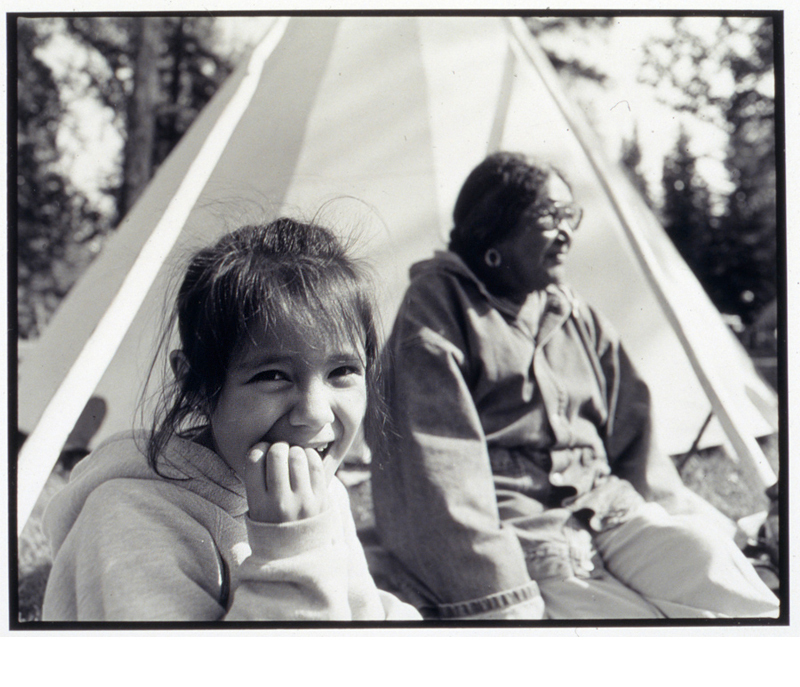 Vicki Wilson and Grandaughter Ashley in Prince Albert, September 7, 1992. 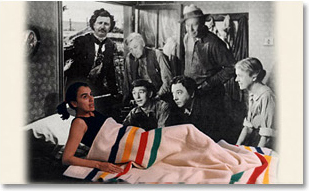 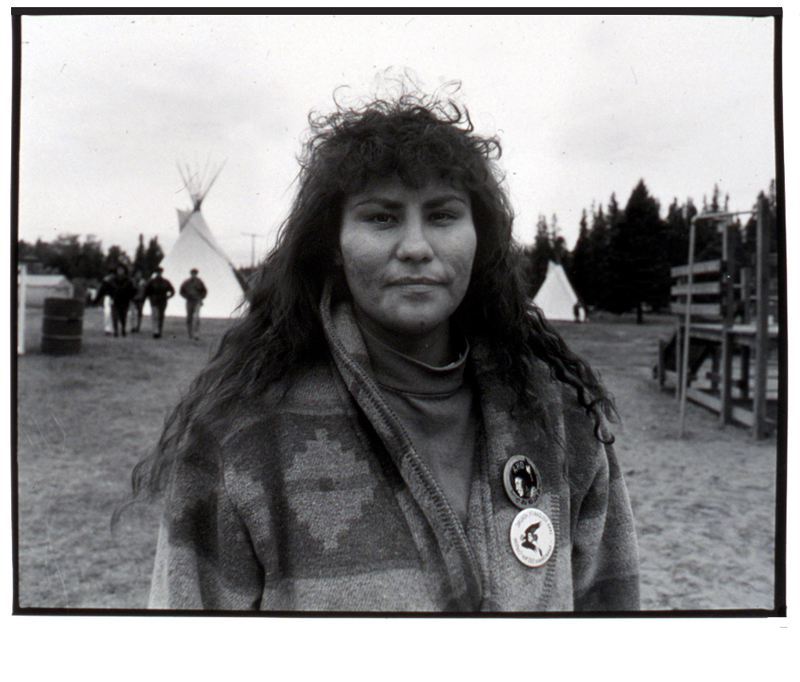 Joslyn Wuttnee in Prince Albert, September 6, 1992. 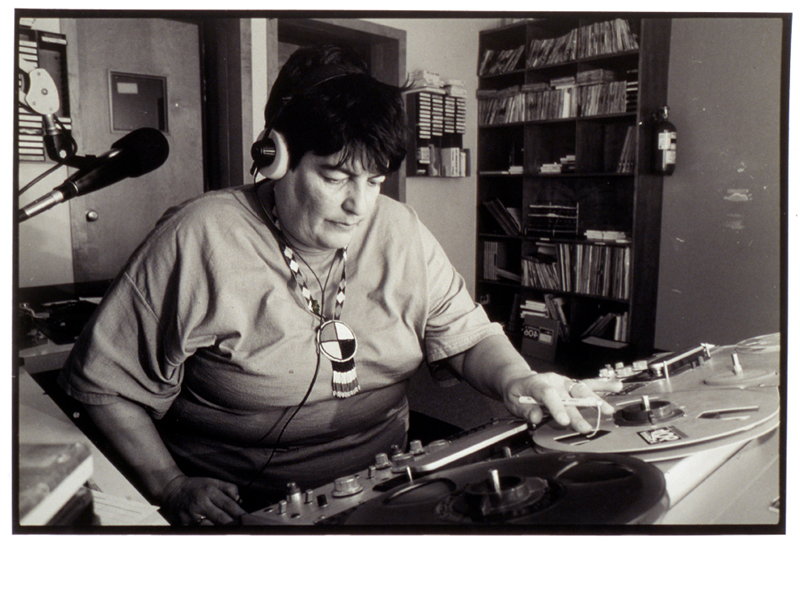 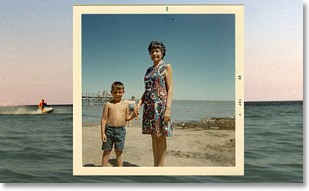 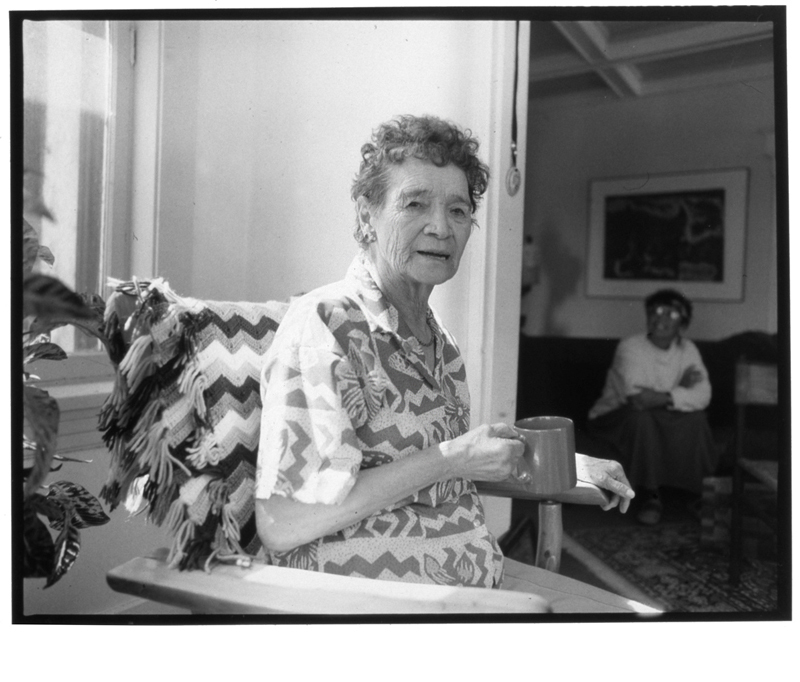 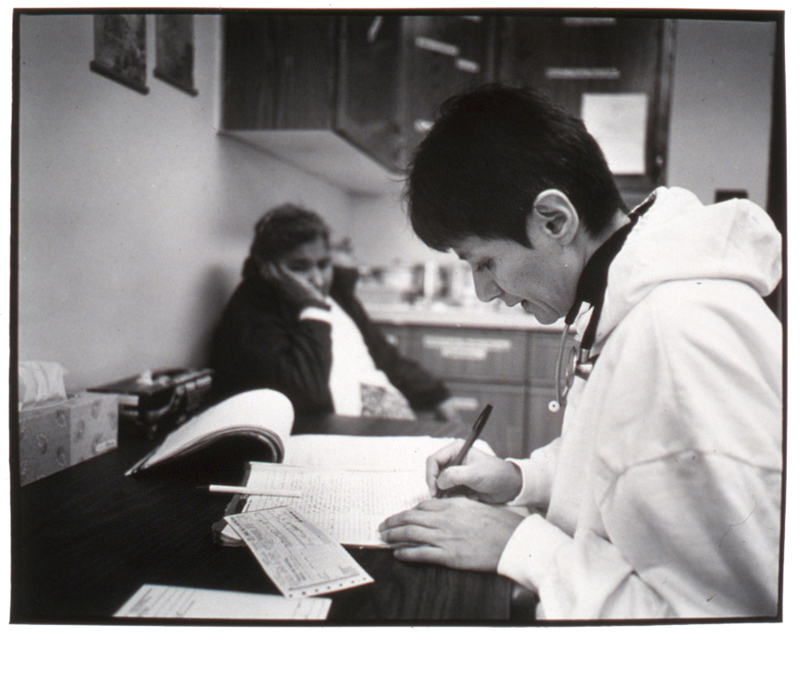 Dr. Marlyn Cox in Cross Lake, 1990. 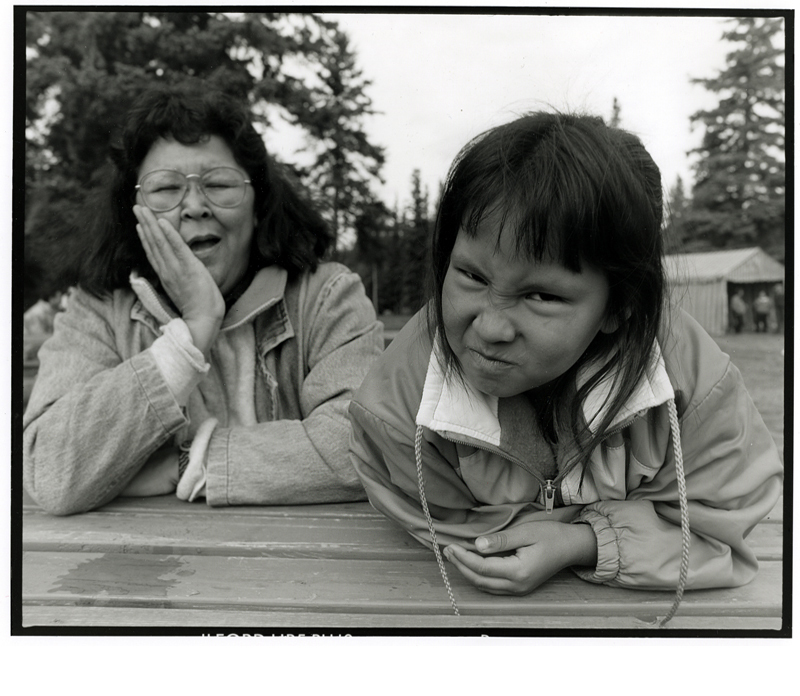 Kathy Mallett and Daughter Skye in Prince Albert, September 7, 1992. 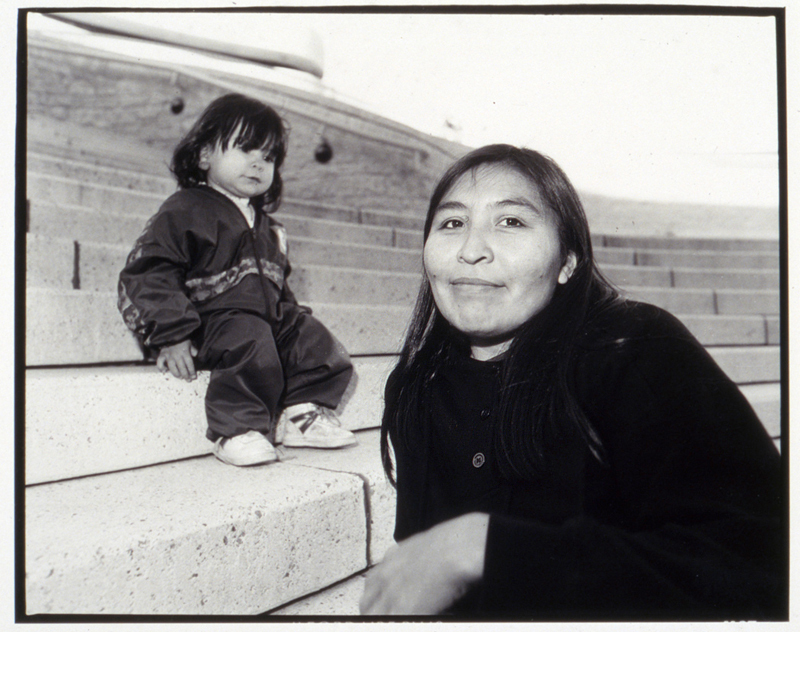 Dorothy Chocolate and Daughter Erin in Ottawa, September 26, 1992.